I’m Jeff Smith, the Alexa Guy, and I help podcasters, speakers, coaches, entrepreneurs and businesses get new listeners through voice strategies for Alexa and Google Assistant. I was recently speaking with a well-known podcaster. He’s been active for many years and is very successful. But even he was complaining about getting new discovery. That made me wonder if he’s having this kind of trouble, how difficult is it for newer podcasters and even veteran podcasters who aren’t a household name? Get Discovered. Get A Bigger Audience. Have A More Successful Podcast. In the world of content, getting a bigger audience is the name of the game. Listeners are the lifeblood of our business and whenever we get new listeners and subscribers, it’s a great feeling. But with 600,000+ podcasts on iTunes, discovery can be really tough. That’s where voice assistants can help you. 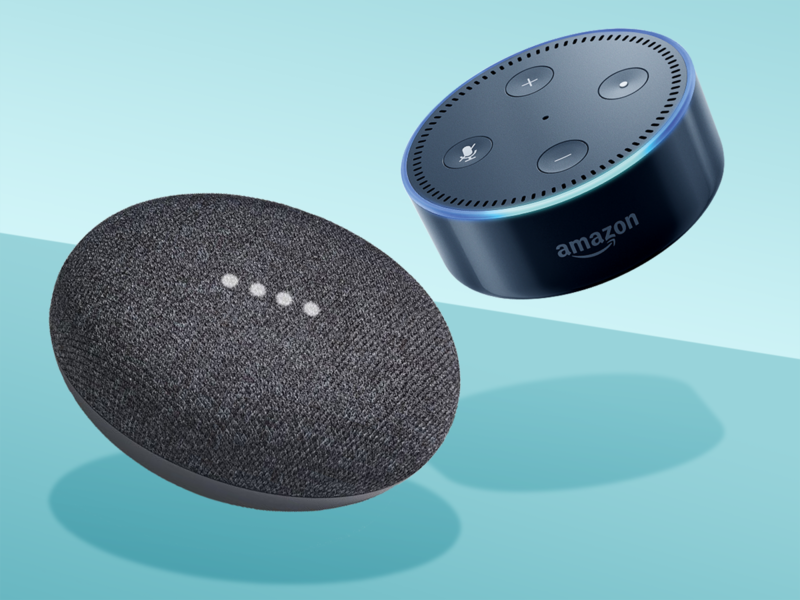 You may not know this, but there are already over 3 billion voice assistants in use today, most of them Alexa, Siri or Google Assistant. But that doesn’t give you the full picture. Voice is the User Interface of the future. The bottom line…you can’t afford not to have your podcast on Alexa and Google Assistant. The only problem is that it can be difficult to get your podcast onto Alexa and Google Home. This is all so new and growing so fast that there’s not a lot of documentation on how to make it work that’s written in layman’s terms. There are some services that can help you set it up yourself, but even they require you to sign up for your own Amazon Developer’s account and get API keys and the like. Most podcasters don’t have the time to try to figure it all out. But I make it easy. I’ve been helping people and businesses use Alexa and Google Home effectively since 2017. And during that time, I’ve worked tirelessly to make it easy for my clients to leverage voice for their businesses and brands. Now, I’m making it easy for podcasters to make the move to Alexa and Google Home. I take care of all the technical stuff so you don’t have to. Think You’re On Google Home Worldwide? Think again! Google has made it especially difficult to get onto their platform worldwide. If you’re in the US and you submitted your podcast to Google Play Podcasts, you might think you’re on Google everywhere because you can hear it, but that’s not true. You see, there’s Google Podcasts and then there’s Google Assistant, which is the technology that drives Google Home devices. Podcasts submitted and accepted to Google Podcasts are only available for listening in the US, and sometimes not even then. What About Siri And Apple HomePod? If you’re on iTunes, you should already be indexed for Siri and HomePod, so there’s no need for me to provide that. If you find your podcast isn’t on HomePod, please contact me so I can you help you. Make It Easy On Yourself And Get Indexed As Quickly As Possible. Every day you’re not on Alexa and Google Home is a missed opportunity to grow your podcast’s audience. I can have you up and running on Alexa in less than a week and on Google Home in just a few weeks. Now is the best time to sign up because I’m offering an introductory 50% discount on voice assistant packages. Don’t miss these introductory prices because they will never be available again. Stake your claim for your brand on Alexa and Google to begin marketing your briefing to a bigger audience…quickly and easily.